Showing recent results 1876 - 1890 of 4358 products found. 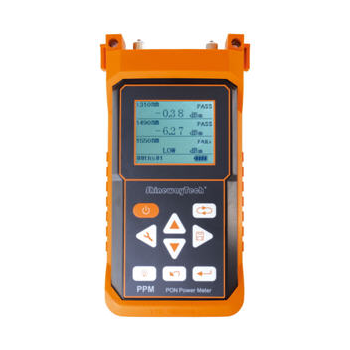 PPM-30 works as a pass-through device, which can be connected anywhere between OLT and ONU. 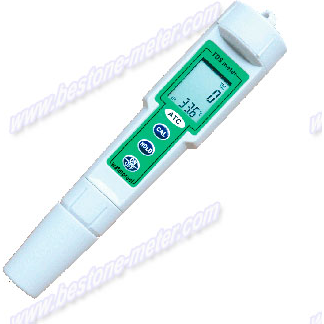 A small percentage of optical signals are extracted for use by PPM-30 detectors. This approach enables all wavelengths to be used simultaneously and introduces no interruption to network services. 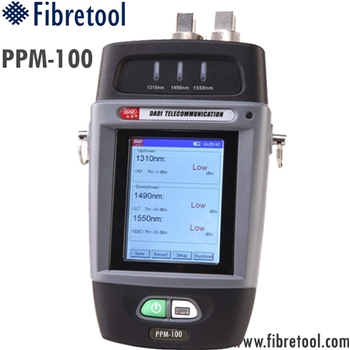 PPM-100 - Shanghai Fibretool Technology Co.,Ltd. measures very small voltages generated with a probe placed in ozonated water. The electrode is made of platinum or gold, which reversibly looses its electrons to the oxidizer. A voltage is generated which is compared to a silver (reference) electrode in a silver salt solution, similar to a pH probe. Exceptionally fast response (up to 20 updates per second) and high accuracy for low frequencies, such as AC line frequency. A resolution of 1, 0.1 or 0.01 is user-selectable. 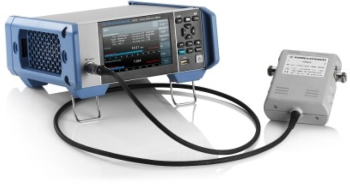 Accuracy is 0.01% up to 100 Hz, 0.1% at 1 kHz, and 1% at 10 kHz. The Solar Reference Cell consist of a 20 x 20 mm monocrystalline silicon Photovoltaic Cell encased in a 92 x 70 x 16 mm metal enclosure with a protective quartz window and a temperature sensor. 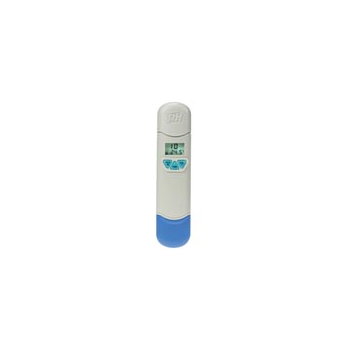 The temperature sensor is a 100 ohm platinum Resistance Temperature Detector (RTD).The Solar Reference Cells come with a Certificate of Calibration and compatible set of connecting cables. The following parameters of the reference cell are certified: Isc, Imax, Voc, Vmax, Pmax, Area, Fill Factor and Efficiency. The certification is accredited by NIST to the ISO-17025 standard and is traceable both to the National Renewable Energy Laboratory (NREL), and to the International System of Units (SI). 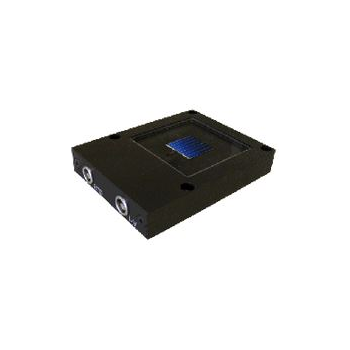 A compatible cable set is also supplied with each Solar Reference Cell. 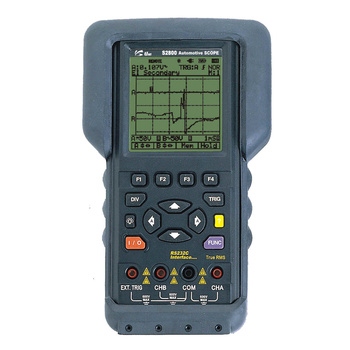 The PQM II is an ideal choice when continuous monitoring of a three phase system is required. It provides metering for current, voltage, real and reactive power, energy use, cost of power, power factor and frequency. 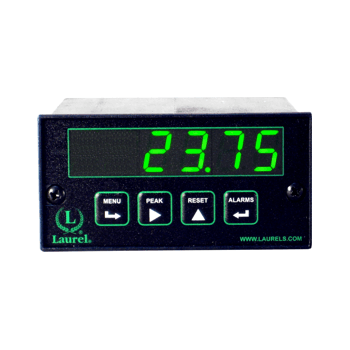 Programmable setpoints and 4 assignable output relays allow control functions to be added for specific applications. 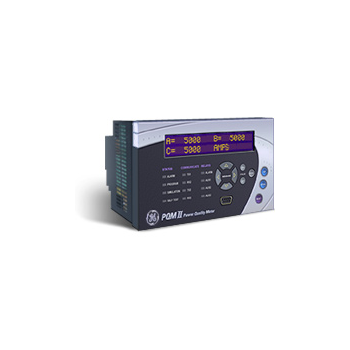 PE 3000 U -A is a microcontroller based intelligent unit with Control with programmable Set Point and Hysterisis. It accepts 0-100 mV DC input and and control out put relay.